Alexandra and Stephen’s Dade City wedding featured a southern and sophisticated soiree complete with a choreographed firework send off. 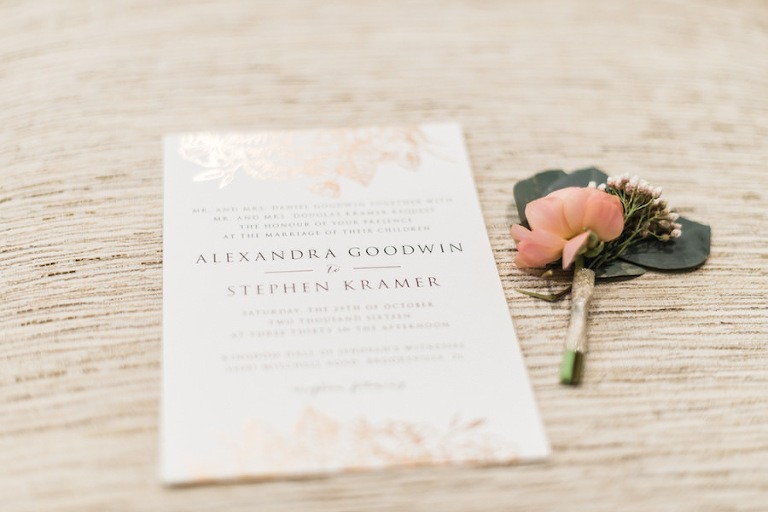 “Our theme was a soft, southern chic wedding. 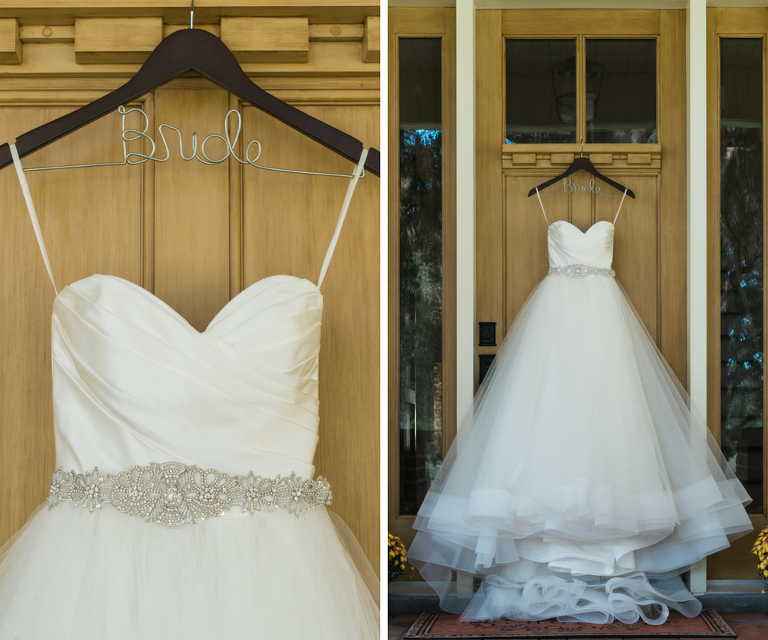 I grew up loving plantation homes and being outdoors,” the bride explained. The Brooksville couple hosted an elegant, ivory and blush wedding that showcased their love for not just each other, but also dessert! Dancing into the evening on the romantically lit dance floor, the couple hired Tampa Bay wedding DJ Nature Coast Entertainment Services to provide their wedding entertainment. 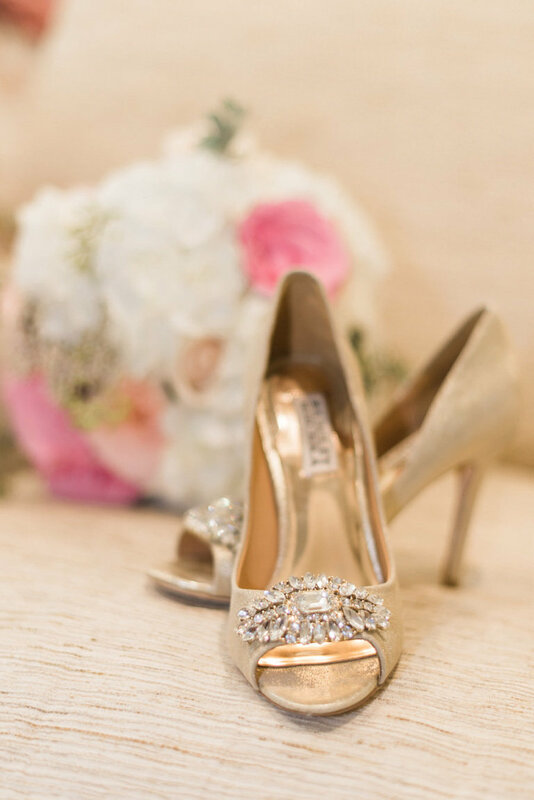 Looking back, one of the bride’s most cherished memories occurred during the wedding reception. “The most memorable moment was my new husband and I dancing the night away with all of our family and friends. We waited for this day to come and to enjoy it with the ones we love the most truly was amazing,” Alexandra reminisced. Soft, southern chic wedding. I grew up loving plantation homes and being outdoors. October is also a beautiful month in Florida. The weather was amazing and being outdoors worked out perfect. Soft blush, ivory and cream. I love the romantic feel of blush and wanted the venue to really blend in with the colors we chose. We wanted a DJ who could get the party going and keep it fun all night. Nature Coast Entertainment Services did a wonderful job! The owner Mike was great at communicating and making sure all of our song requests were fulfilled. For one day forget about how much money those shoes, earrings and dress will cost you. 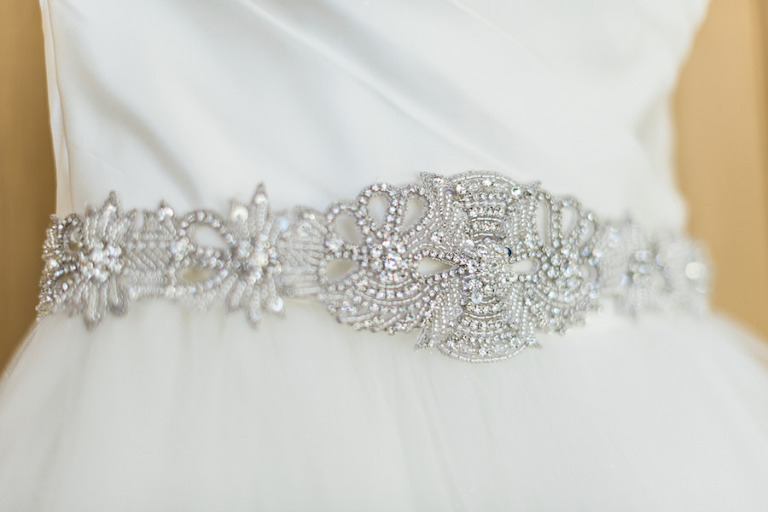 It’s your one day to feel like a bride, so spoil yourself!